I can't stand the cuteness and neither could my family. 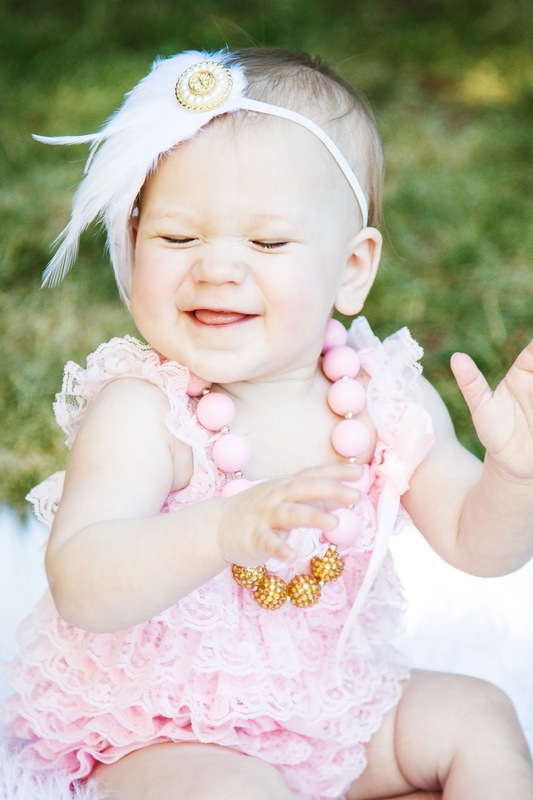 When I got this little one dressed for her big day Sunday, her outfit wasn't complete without this darling headband. It completed the outfit. It was just beautiful. She sat for her photos perfectly while we all clapped and laughed at how perfectly darling she was. We couldn't help it. She is our little princess! 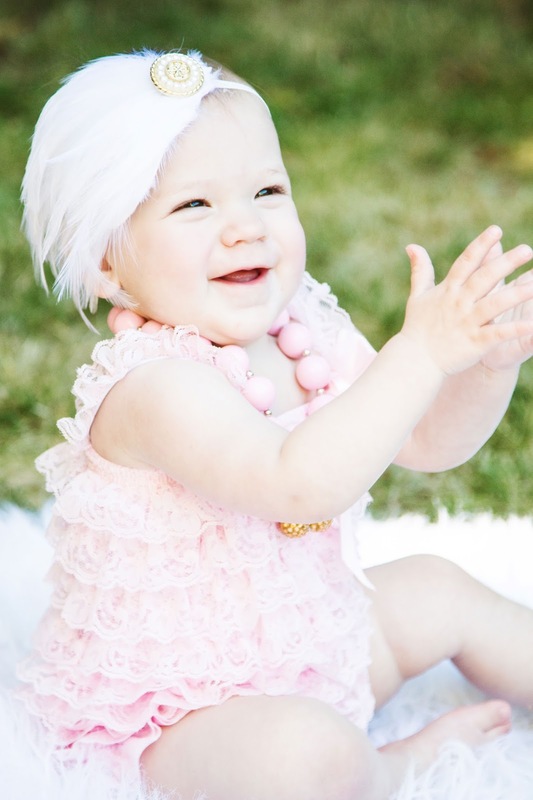 You can get the directions to this headband at the Craft Warehouse blog today! Create Well: A 15 minute DIY gave me priceless photos and memories.